Kristen is using Smore newsletters to spread the word online. 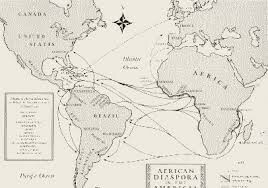 The middle passage made it challenging for African slaves to survive. 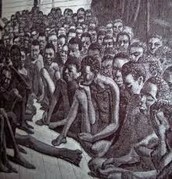 Many slaves had to work with missing limbs and sometimes sickness. They weren't fed much food. 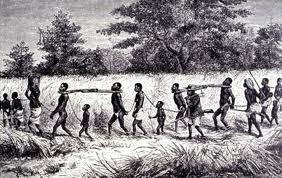 When the slaves tried to escape they were tracked down and killed, only some made it out alive, away from the colonists.